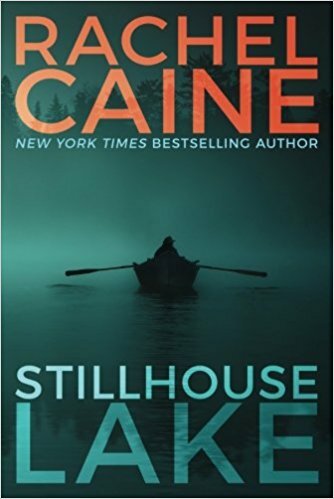 Bestselling author Catherine Coulter has released the 21st installment of her popular FBI Thriller Series, Enigma. 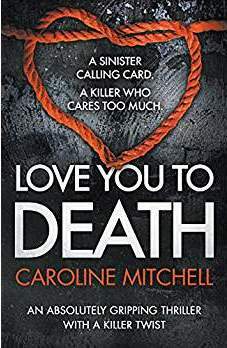 Some of the familiar characters are back, and, as is Coulter’s specialty, there is an element of romance along with the suspense. 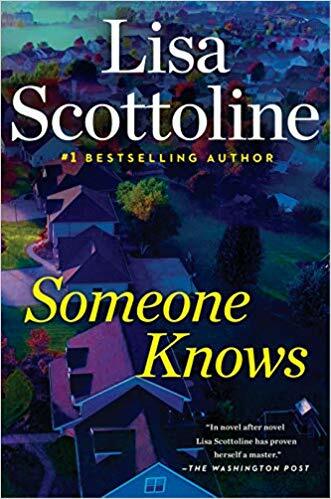 Savich is called over to the home of Dr. Janice Hudson, an old friend of his grandmother, because some crazy man is trying to take her pregnant neighbor, Kara Moody. Savich is close and gets there before the police. Janice knows an alternate way to get into the house, and Savich is able to wound the intruder and take him down. The intruder is taken to the same hospital that Kara has her baby, and Kara’s baby is kidnapped. The crazy man has an unknown drug in his system and insists that he is an enigma. 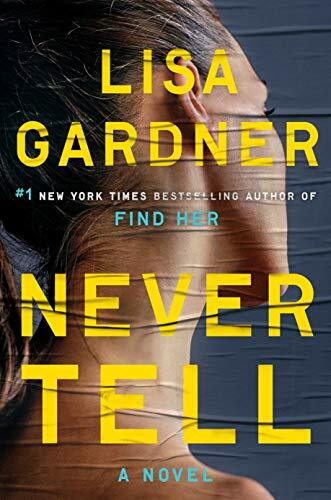 Coulter doesn’t just have one plot going in her thrillers, and Enigma is no exception. Savich dispatches a team of his agents to find Liam Hennessey, an Irish criminal who is known as Manta Ray. Manta Ray is a convicted bank robber and murderer who escapes from federal marshals while on his way to a federal prison. The puzzling part is why anyone would help Manta Ray escape; it was obviously a professional team who helped him and they are headed for a forest which, of course, makes him difficult to track. 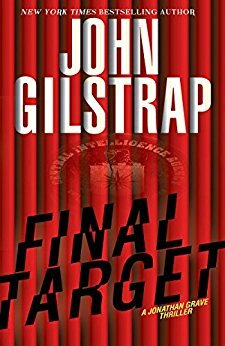 Coulter’s FBI series and this novel are not graphically violent, but there is plenty of subtle violence, death, and action. Her characters, for those who have followed the series, are old friends. She focuses on relationships and makes the plots revolve around them. While the books may never be considered classics, they are well-written and enjoyable to read; the familiarity to the characters makes some of the scenarios a bit predictable, and the plots tend to be a bit implausible, including some supernatural aspects, but this is fiction, after all, and her fans won’t want to miss Enigma. It brings up some questions that are relevant in the scientific world today, especially as regards to DNA, which gives the novel an interesting twist. 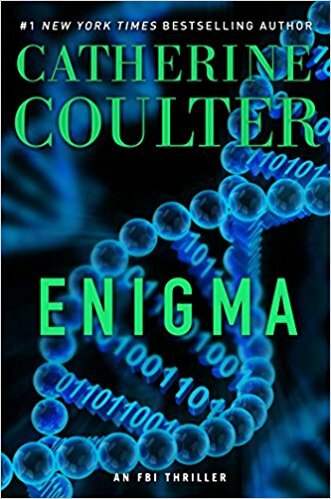 Enigma may not be Coulter’s best, but fans won’t want to miss it. It is a fast read, and also fun.